Custom solutions. Complete integration. GlobalShip™. Logicor provides customer-driven, integrated shipping management software to increase your company’s efficiency while reducing shipping costs. 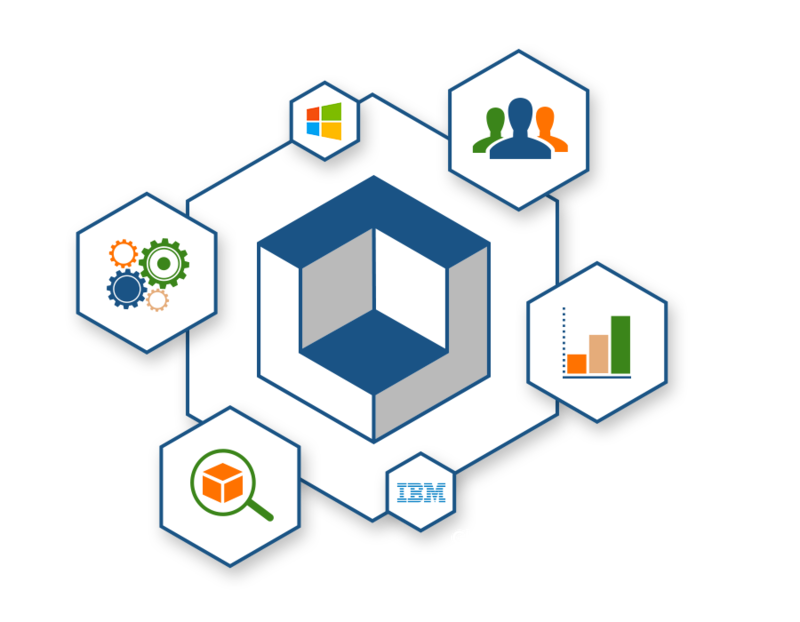 GlobalShip, our modular enterprise software solution, can be integrated with your systems and customized to fit your unique business needs. • A high-performance, server-based solution that integrates with your Microsoft platform. Want to see how GlobalShip™ can help your business? 1 Custom solutions. Complete integration. GlobalShip™. 2 Want to see how GlobalShip™ can help your business? 2.1 Request a free demo today!